Harcourts JK Realty Group is vibrant team with our unique contemporary style and total passion for connecting people with property, we aspire to provide the ultimate real estate experience for today’s modern consumer. Our offices have a special focus on marketing that get our clients results and enable us to sell with outstanding results all across Auckland. We are not confined by traditional real estate boundaries when it comes to buying, selling, renting or asset management, instead we are always finding new and innovative ways to satisfy our clients’ needs and be at the forefront of marketing real estate in the Auckland property market. The Harcourts brand has one Readers Digest Most Trusted brand four years consecutively. Harcourts online presence has been independently verified as the most popular independent real estate website in New Zealand. Apple has voted Harcourts as the most innovative real estate company for technology in New Zealand. It’s simple – Harcourts is well respected for a good reason – they are one of the best! The Harcourts JK Realty team offices all this and more. This team is at the forefront of marketing Auckland Real Estate and share a passion for innovative solutions that get our customers outstanding results. The JK Realty Group team reflects a diverse mix of friendly people from many ethnic backgrounds. Merging cutting edge technology, marketing expertise and systems with old fashioned, genuine, friendly customer service is what JK Realty Group is all about. We treat every client as unique and identify and solve the challenges they may face when buying or selling their property. With nationwide coverage and international support, we at Harcourts JK Realty Group are able to provide an excellent professional service to our clients from a well-trained and successful team environment. We have continued to focus on taking vendor service to new levels, building a strong team of committed sales professionals who are dedicated as a results driven team to delivering the best possible result for you. Comprising of over 50 highly professional staff located at one of the two central Auckland locations to service the greater Auckland area in St Heliers and Mt Albert. With a large and diverse team you can be assured that you will not only receive an exceptional level of service, but a great result. Mt Albert office won the award for best presented and designed office 2016 is an indication of the level of detail they pride themselves, not only on their office, but on your property and your campaign as well. Call us today for Results that will MOVE YOU. 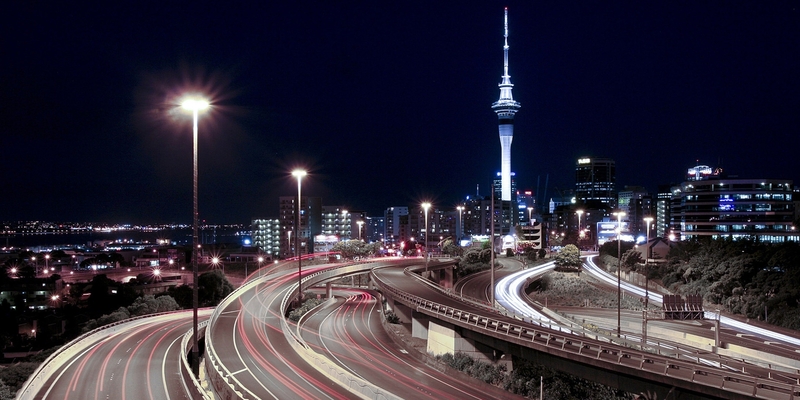 We are your local specialists within the whole Auckland area. What you need to know about the Overseas Investment Act changes?